career. Perhaps the most important recorded single is the one recorded on the Bogard Brothers Records label–”One More Time”. Today, the Bogard Brothers span generations as the group now consists of two sons of one of the founding quartet members. With updated marketing and a refreshed image, The Bogard Brothers are a modern day lesson for how to build and sustain a quartet with a superb reputation. EchoAires will have an opportunity to experience a showcase before they take off on their West Coast tour version of “I Got Shoes”. 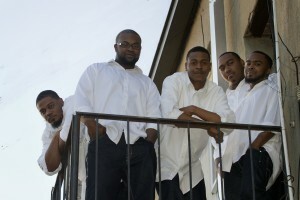 2010 having ministered as musicians with national gospel artists. our all time favorites “Sunday Morning Service,” into their program. That would be a special treat for the audience and the stage. The Gospel Quartet Series is pleased to have The Bell Singers, one of Memphis’ best quartets, take the stage during the inaugural season. The group has traveled throughout the United States delivering their uplifting and inspiring songs. The Bell Singers’ humble spirits come through each of their smiles as they deliver heartfelt songs of praise. This group embodies the theme that has emerged for TGQS June 23, 2013 concert–family, meaningful and outstanding performances from well-traveled performers. Those in attendance at the June 23, 2013 concert, will be delighted by the Bell Singers harmonies but are in for a special performance with inspired “quartet guitar” player, Rev. Danny Bell. Thank you Bell Singers for saying “yes” to The Gospel Quartet Series! The Selvy’s of Earle, Ark., are an Arkansas state treasure. When people think of the Selvys, the first thing that comes to mind is a performance that’s exciting and unpredictable. The tight-knit family unit with modest and humble ways, are lead by the family patriarch and matriarch and after 25 years of performing, the group has not found a stage they did not like. Their passion and collective talent have allowed them to perform at international venues, festivals, and most recently the 2013 New Orleans Jazz & Heritage Festival. Memphis audiences are very familiar with the anointed performances by the Selvys and know that each performance is unique, special and never the same. We at The Gospel Quartet Series can’t wait for them to take the stage on June 23, 2013! The Voices of Heaven from Bolivar, Tenn., are one of the Memphis area’s best kept secrets. 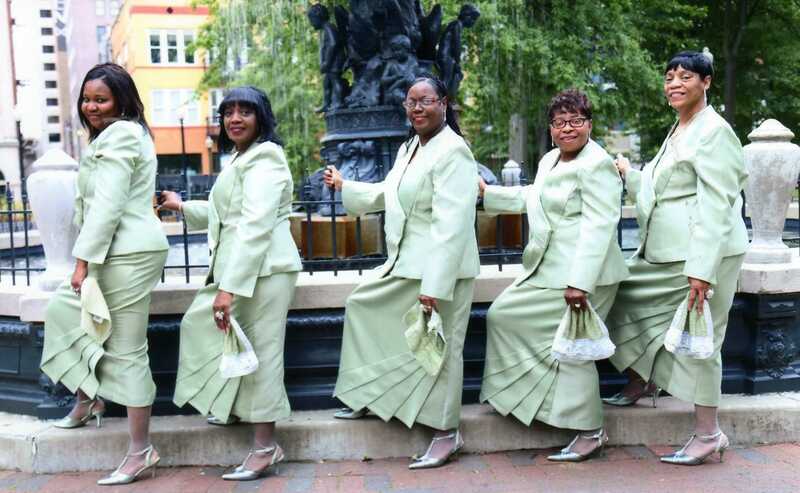 After their TGQS appearance, this group of talented and gifted musicians featuring the Ellison Sisters joined by Pastor Frederick Perry will no longer be a secret. Their first project was produced by Mr. George Dean, the Stellar Award-Winning producer. Our favorite single from the project is the title track “Don’t Judge Me” which has proven to be an important driver of the group’s nationwide success. 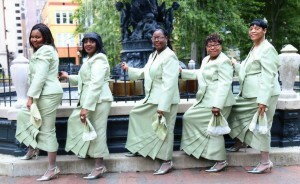 The group is well-traveled and has performed in Missouri, Kentucky and throughout the Midsouth. 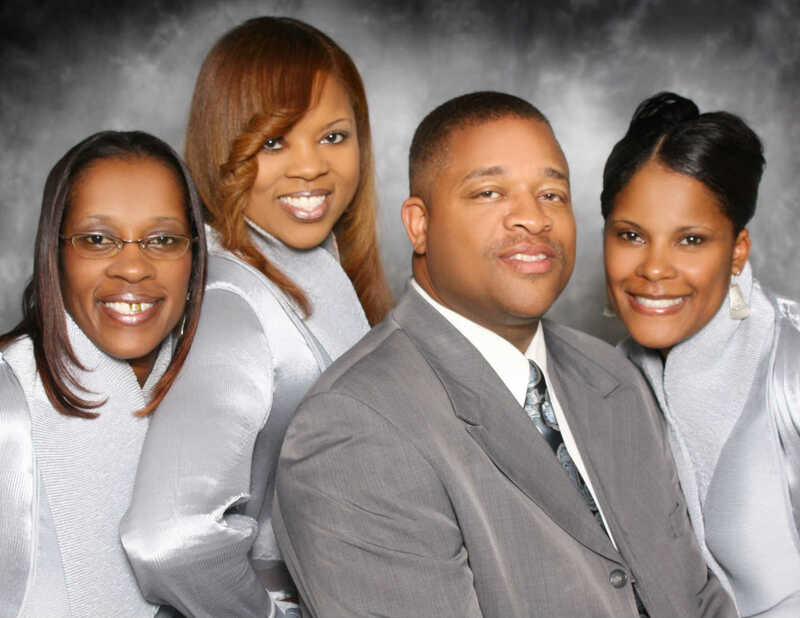 In this rare Memphis appearance and performing on June 23, 2013 during The Gospel Quartet Series, the TGQS family is delighted to introduce and present The Voices of Heaven. 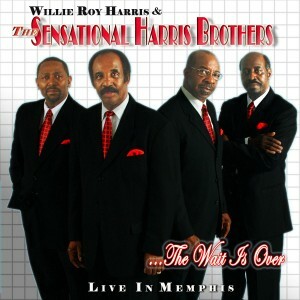 Willie Roy Harris and the Sensational Harris Brothers of Memphis, Tenn., are what some people would consider gospel quartet royalty. The group has earned this reputation after consistently delivering professional and exciting live performances across the nation. The group displays a tight-knit bond as biological brothers and as brothers in Christ. Known for adding special touches to their performance (like Willie’s harmonica), fans and patrons of The Gospel Quartet Series will undoubtedly experience an unforgettable concert. The gospel quartet group, Christian Young Men of Rossville, Tenn., have been invited to participate in the inaugural season of The Gospel Quartet Series in Memphis. Over the last year, the quartet has gained widespread recognition from outstanding performers, teachers and mentors in the Memphis-area gospel quartet community. As they’ve performed, Christian Young Men has grown musically and spiritually within the gospel quartet genre while showing respect for the gospel quartet legacy. 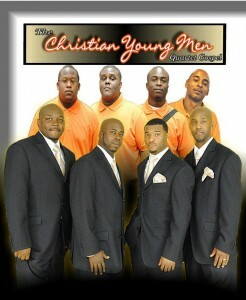 The Christian Young Men will perform at the Salvation Army Kroc Center as part of The Gospel Quartet Series May concert.